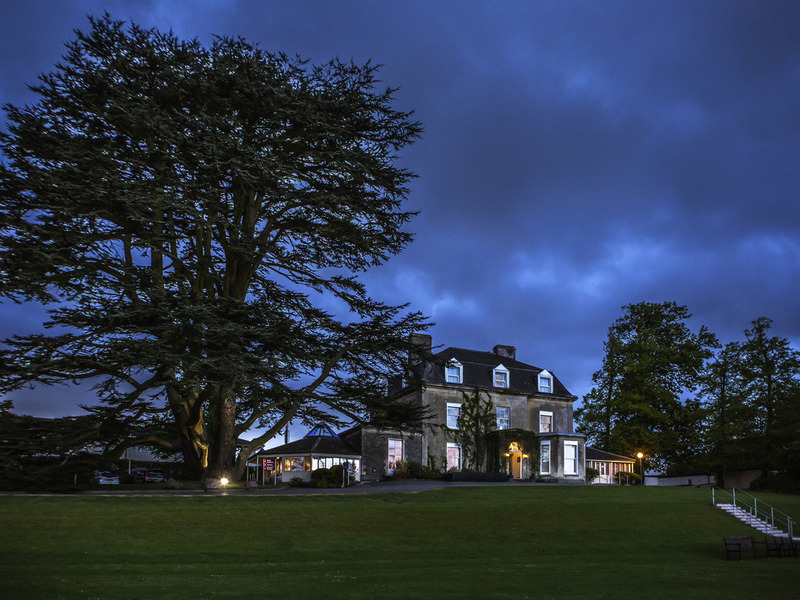 Mercure Bristol North The Grange Hotel is an elegant 4-star hotel set amongst 18 acres of landscaped gardens. This Bristol hotel is only a short drive to the city centre. Complimentary high speed WiFi is available in the 68 guest rooms and throughout the hotel. The Acorn Restaurant has been awarded its first AA Rosette for fine dining excellence, focusing on home-made Great British favourites, using locally sourced ingredients. The hotel's 7 meeting rooms can hold up to 150 people for a banquet. Mercure Bristol North The Grange hotel offers the best of both worlds, being a country side retreat yet close to Bristol city centre and Abbeywood and Parkway train station. This stunning 19th-century bath stone manor house is ideally located among 18 acres and set in a peaceful pocket of South Gloucestershire countryside, close to Bristol Parkway Station. All bedrooms feature a flat-screen TV and complimentary high speed WiFi and most rooms have views of landscaped grounds. In privilege and superior rooms you'll enjoy a Nespresso coffee machine, newspaper, robe and slippers. Treat yourself to a superi or feature room with its patio doors looking out over the garden. Choose from a diverse collection of mouth watering dishes prepared using fresh ingredients and locally sourced produce.Choose from our selection of fine wines, from Australia to Italy. Indulge in one of our delicious desserts. The Conservatory Bar provides friendly surroundings in which to enjoy an after dinner drink or a speciality coffee as you relax after your meal and continue to enjoy the tranquil atmosphere of the hotel.